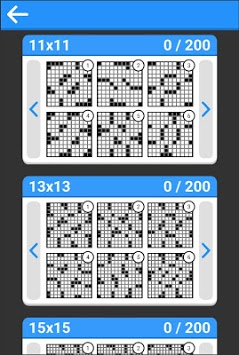 Solve crosswords and learn English words in this brain training game. Hours fun! 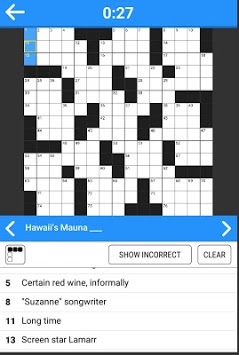 An amazing crossword experience! 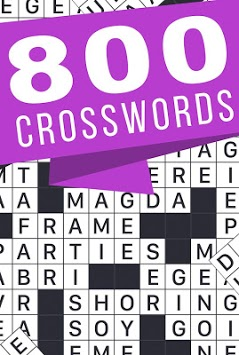 Challenge yourself with 800 puzzles! Have fun while your learn, with hundreds of levels to play. Enjoy the best puzzle genre, the number one for puzzle lovers. Choose your level and solve up to 15x15 puzzle games. Unlock new levels as you play, improve your knowledge and learn new words in English. Continue your game, unlimtied gameplay mode. Show vertical and horizontal word definitions and clues.